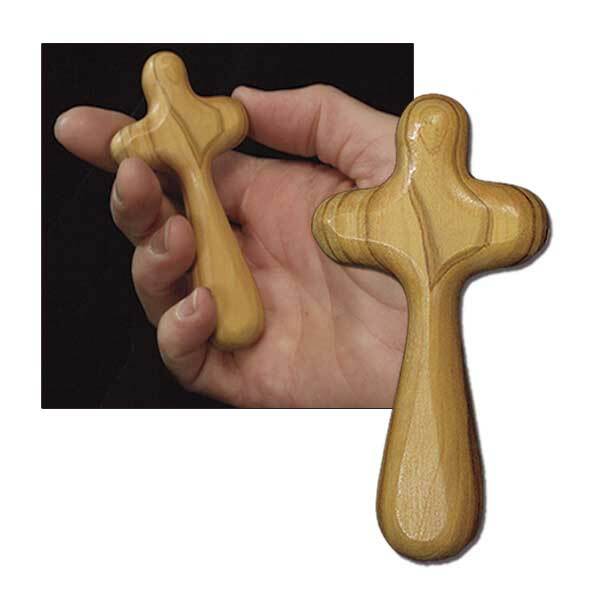 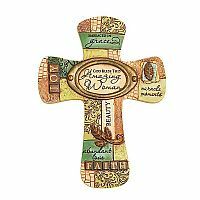 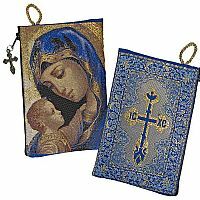 This beautiful olive wood cross from the Holy Land will inspire you as you hold it during times of private devotion. 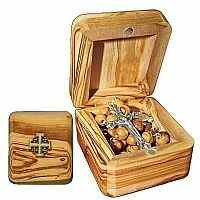 It is uniquely hand-crafted from pruned branches of olive trees from the hill country around Bethlehem and Jerusalem. 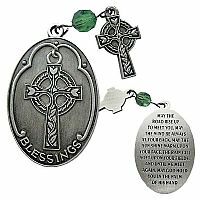 1 3/4" x 3 3/4" size fits easily in the palm of your hand. 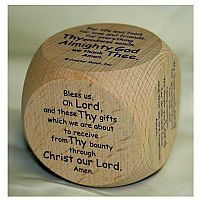 Plastic gift box with hinged lid; with accompanying devotional card.